Adobe Acrobat Pro DC is a top PDF management solution produced and supported by Adobe. The software allows converting standard formats into PDF files, sign and comment on content, send and sharing to and from any device your business uses. This software is rewarded by the international online edition — PC Magazine. The software is packed with all necessary tools for using of PDF files for any needs of your business. 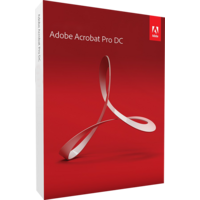 What is in the pack of Adobe Acrobat Pro DC? The software is equipped with all necessary tools to create, convert, manage and share PDF files. This release of software provides all new commenting features. The software has got an improved interface, optimized to touch screens. Own it allows to get feedback on any PDF document with a single click and single touch. The software becomes essential add-on for any business valuing high quality data sharing. Adobe Acrobat Pro DC has got integrated with BOX and OneCloud — the top popular cloud storages for your files. From now on you can synchronize your files with the cloud storages while you are in the PRO DC. Additional clicks are eliminated. Now you will enjoy easier scan to PDF feature which will convert any scanned document into PDF format. The option offers numerous features you can change to get the best scanning result with less effort than ever. The latest version of Adobe Acrobat Pro DC features improved accessibility for people with vision problems. Now screen readers can access menus and read aloud available options. Themes are now available to improve the interface up to your taste and mood. You can choose among a variety of preset themes and color solutions to make your eyes rest while you are processing the documents. Moreover only Adobe Acrobat Pro DC supports assistive technologies to ensure access to PDF documents to people with limited abilities. With Adobe Acrobat Pro DC your mobile device turns into a powerful business tool as the software now comes with a free mobile version. The mobile application offers you the same set of tools for managing of PDF files as you get in desktop version of the software.  The mobile application is created for iOS and Android. Windows phones are also supported.